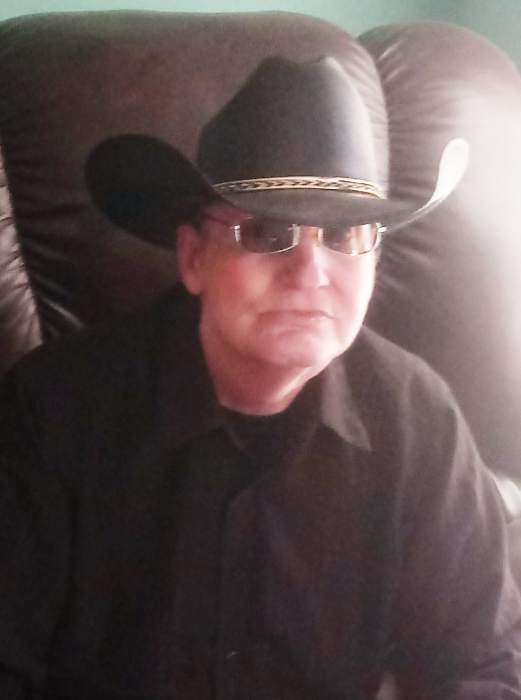 Mr. Clarence Leevern Gilmer, age 63, of Rockmart passed away on Tuesday, January 29, 2019. He was born in Douglasville on Tuesday, March 8, 1955. Mr. Gilmer was the son of the late, Hubert Sears Gilmer and the late, Irene (Mattox) Gilmer. Besides his parents, Mr. Gilmer is preceded in death by his wife, Janice Fairlee (Dukes) Gilmer and by two brothers, David Gilmer and James Gilmer. Survivors include his two sons and one daughter-in-law, Wesley and Margie Gilmer of Rockmart and Joseph Gilmer of Rockmart; his daughter, Melissa Rhymer of Greenwood, South Carolina; three brothers, Jackie Gilmer, Kenny Gilmer, and Ricky Gilmer all of Rockmart; one sister, Wanda McElroy of Temple; his son-in-law, David Higginbotham of Macon; six grandchildren, Kayla Gilmer, Daniel Gilmer, Waylon Gilmer, Ashley Rhymer, Albert Rhymer, Michael Higginbotham and a number of other relatives. Mr. Gilmer was interred at Rest Haven Cemetery in Cedartown.